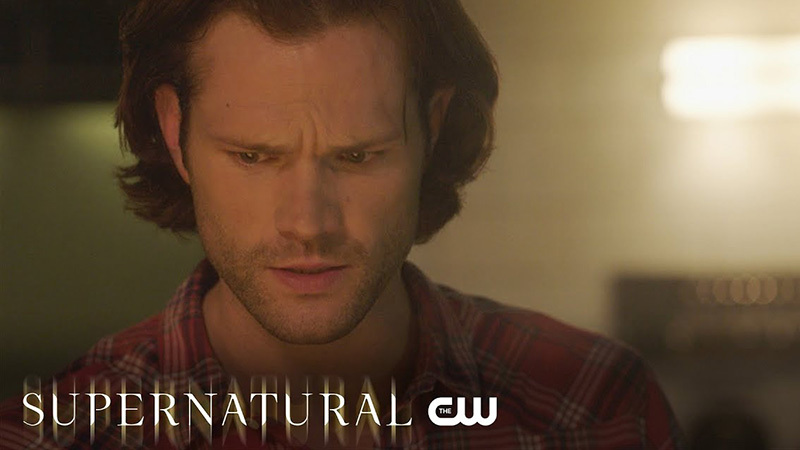 The CW has released a sneak peek for tonight’s new Supernatural episode 14.07 titled “Unhuman Nature,” which finds Sam asking Rowena to help save Jack. 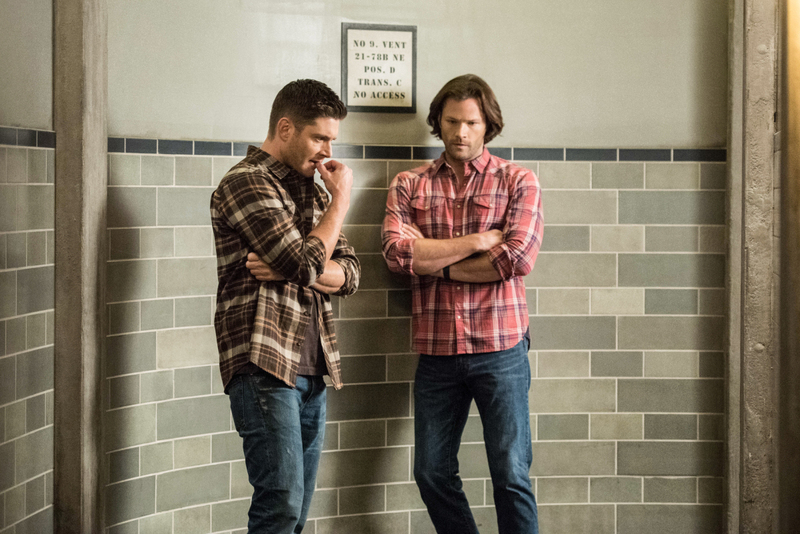 Check out the clip below, as well as the new episode photos in the gallery, and catch the episode tonight at 8:00 p.m. ET!